Bren McClain, the author of One Good Mama Bone, came to my book club last night. She’s the new rock star of Southern prose as far as I’m concerned. Just like a teenage groupie, I went wild with the news that she was coming to our book club. I texted my children, friends, and relatives with double exclamation points and words capitalized from beginning to end. 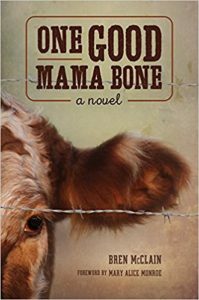 One Good Mama Bone is a remarkable book, and I’ve never spent time with the author of a great novel. The novelist Reynolds Price signed my copy of Kate Vaiden with James Taylor at his side. That was pretty cool, but there was no talking. I was so star struck, I could barely say thank you. We did plenty of talking to Bren during a four-hour dinner where we bonded like sisters. Bren answered loads of questions and told colorful tales about her childhood and being a writer. She was very generous with her offerings. Then she opened her heart and shared some painful stories that influenced the narrative of One Good Mama Bone. 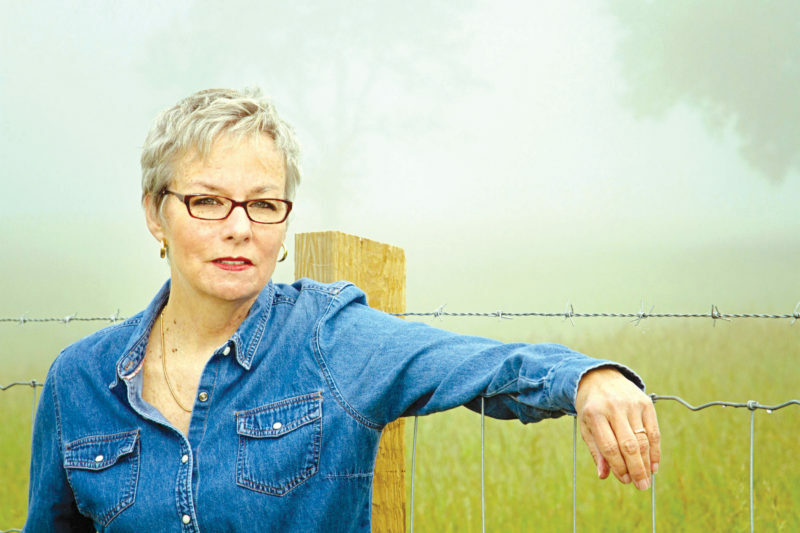 A great novel is a story from the heart, even if it’s not readily apparent to the author. Bren teared up in the telling of her revelation. Then we teared up. We even cried for some of the characters. Bren’s passion for her characters was palpable. When she talked about them, you sensed they lived in her heart and she felt their pain. She wondered aloud about them like they were dear friends. And she invited us into her family, asking about our experiences with characters, what we thought they were feeling, and what we thought should happen next. At the end of our gathering, we all felt toasty and special. Hugs, hugs and more hugs. Bren invited us to her farm in South Carolina to meet Mama Red and Baby Girl. Mama Red is the cow who inspired One Good Mama Bone, and Baby Girl is Mama Red’s daughter. Meeting Mama Red would be an honor. We all plan to support Bren by buying a pile of her books for holiday gifts and spreading the word all over the place. We’re sisters now. I am deeply humbled. What a grand evening. I would title my blog — Dinner with my new rock sisters. Much love around that table that night — and in your writing. I have subscribed. I cannot wait to soak up your words. The note you left on Facebook made me so happy. Affirmation from a writer you admire makes you feel amazing. Your words gave me the confidence to take the next step in writing and consider a book. I have lots and of work to do. If I ever finish a book, know that you were part of my inspiration.